Oh wow. Wow wow wow wow. This has been a crazy movie news weekend so far with San Diego Comic-Con still happening, but this is definitely my favorite thing from it so far. 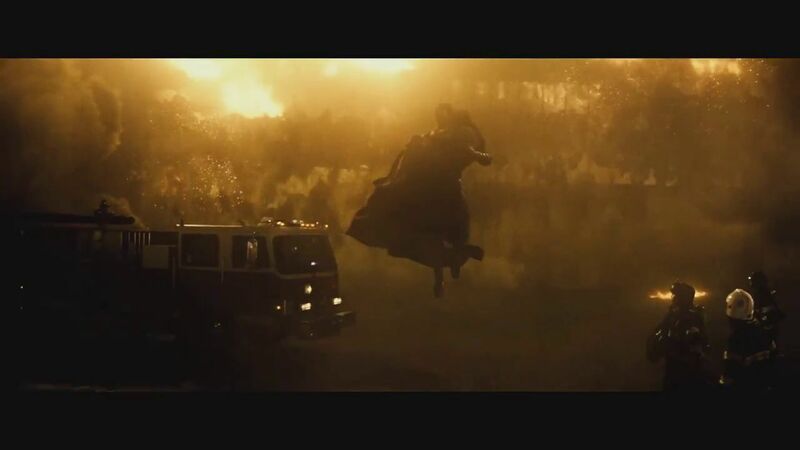 Warner Bros. hosted a panel discussion about Batman v Superman: Dawn of Justice, and while I’ll be sure to go into details on that later, the footage shown at that panel has OFFICIALLY dropped. And it’s a doozy. Check it out below! This thing is incredible. There is so much in this trailer, it’s absolutely crazy. So without further adieu, let’s over-analyze the crap out of this thing! -And here it is. 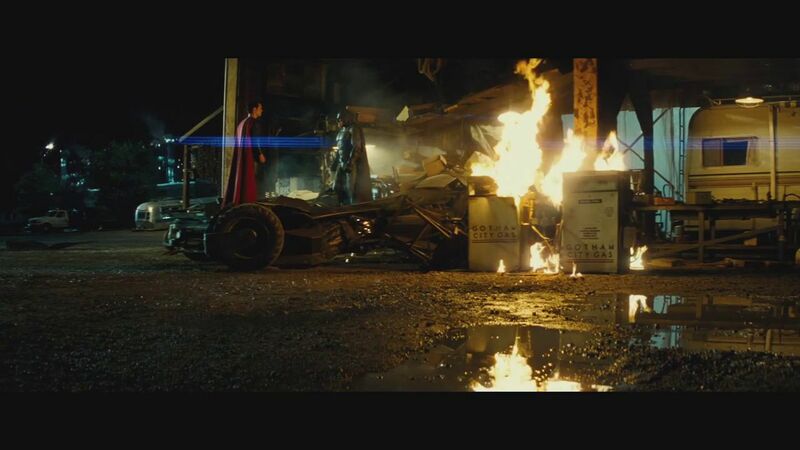 The second thing I was worried about for the MoS sequel is that they wouldn’t address the destruction of Metropolis. Nope! Looks like it’s the whole reason Batman takes on Superman! 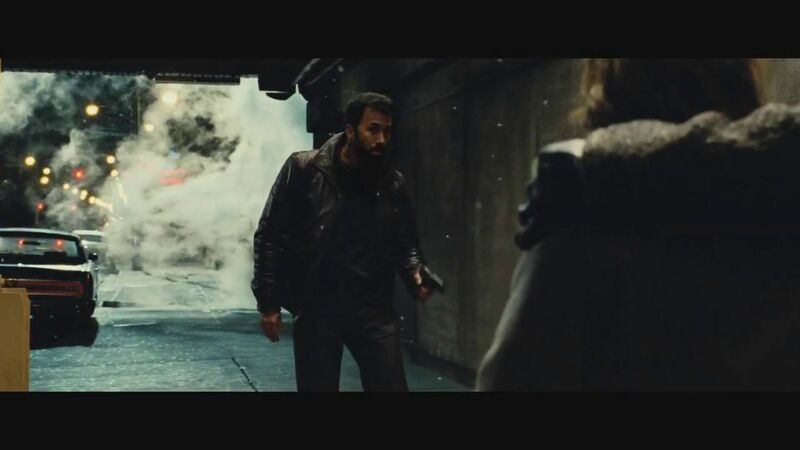 Also, I like Bruce Wayne’s inclusion in this last scene from MoS. -After some establishing shots of the Batcave and Wayne Manor(? 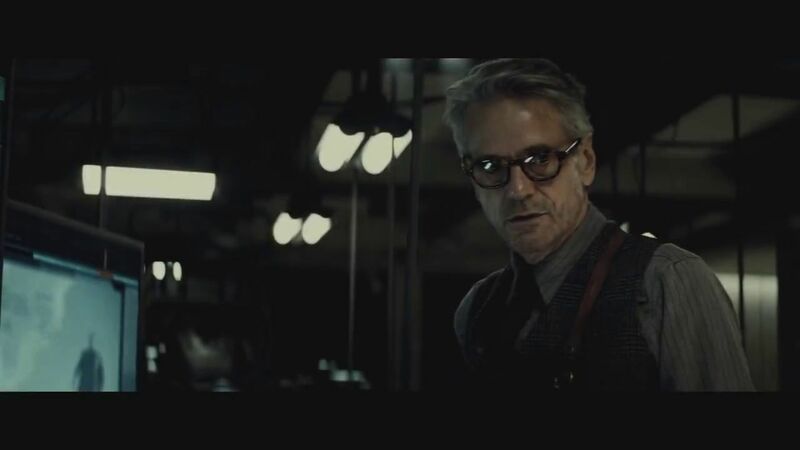 ), we finally get our first look of Jeremy Irons as Alfred. I like your glasses, Mr. Irons. 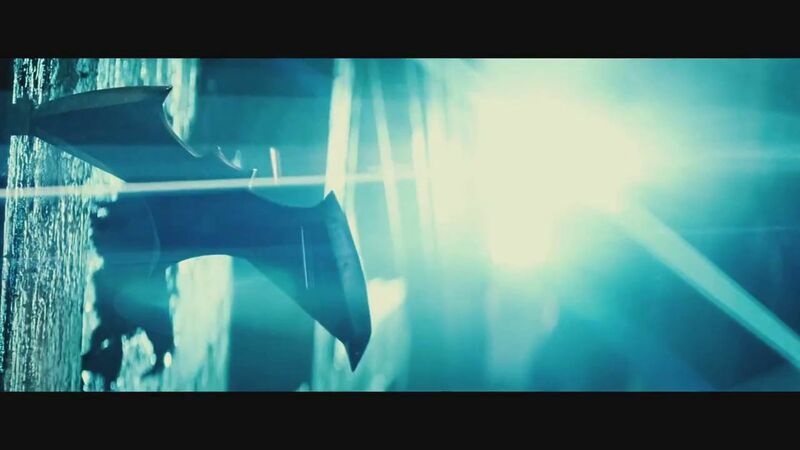 -Also digging these new Batarangs. 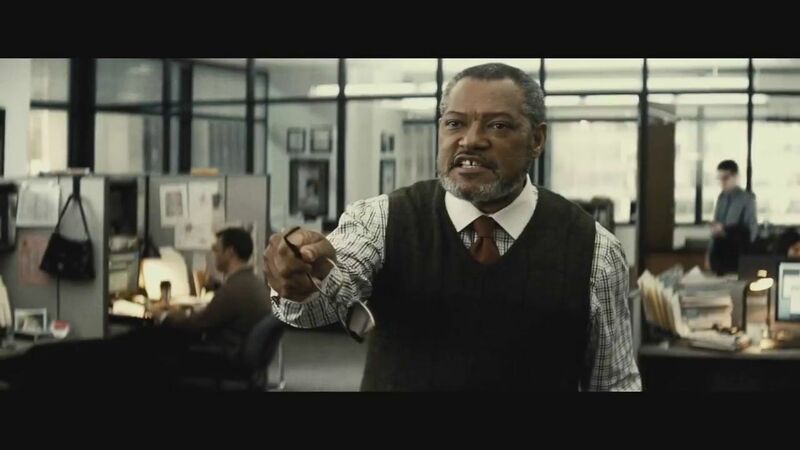 -“Nobody cares about Clark Kent taking on the Batman.” Me! I do! 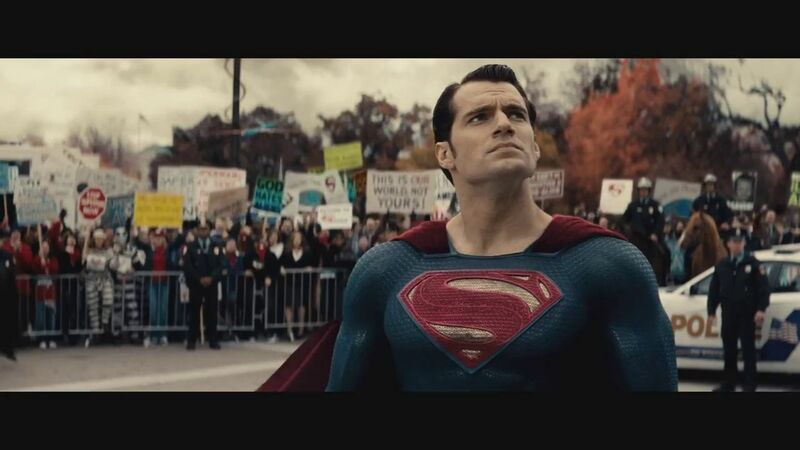 -Glad we finally see Superman doing some heroic things! 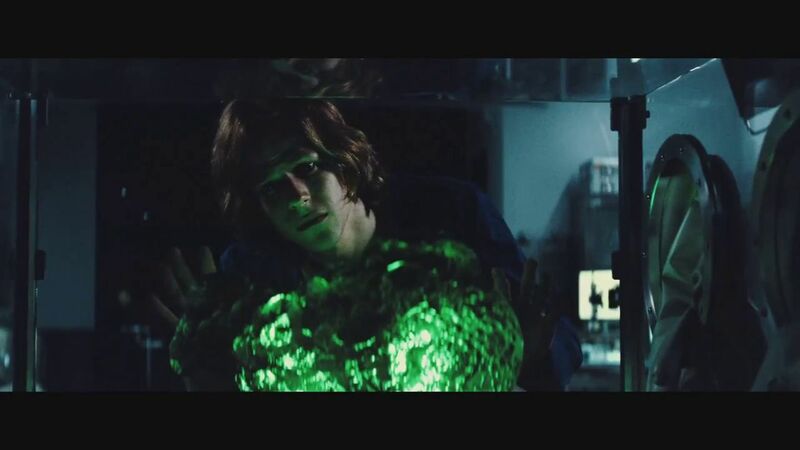 -I was never really on board with Jesse Eisenberg as Lex Luthor, but the way he interacts with Cavill’s Superman is so dang creepy. I like it! -“and we have to destroy him,” in this context is the single most over-confident line I’ve ever heard. And it is EPIC. -This is the one thing I don’t like about this trailer. WE KNOW BATMAN’S ORIGIN STORY. 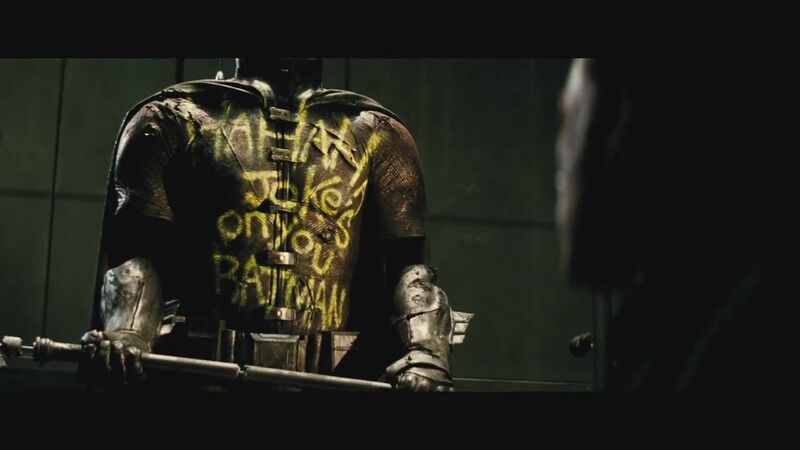 You don’t have to show it to us in every Batman iteration. 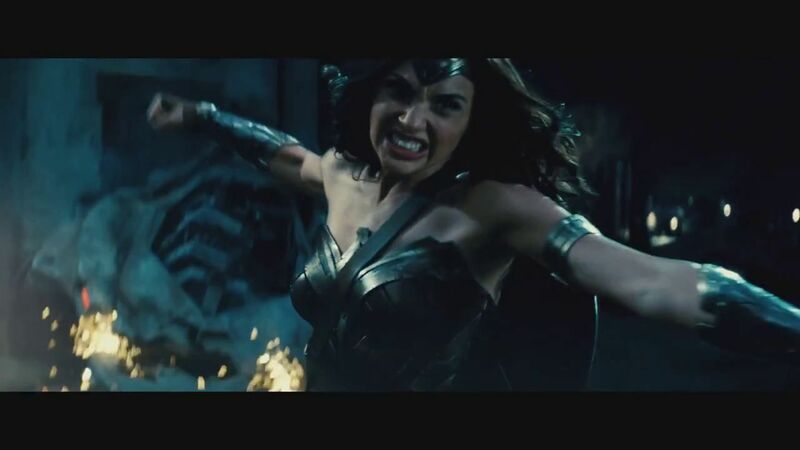 -This is the first action shot of Wonder Woman we’ve seen from this movie and it’s absolutely awesome. 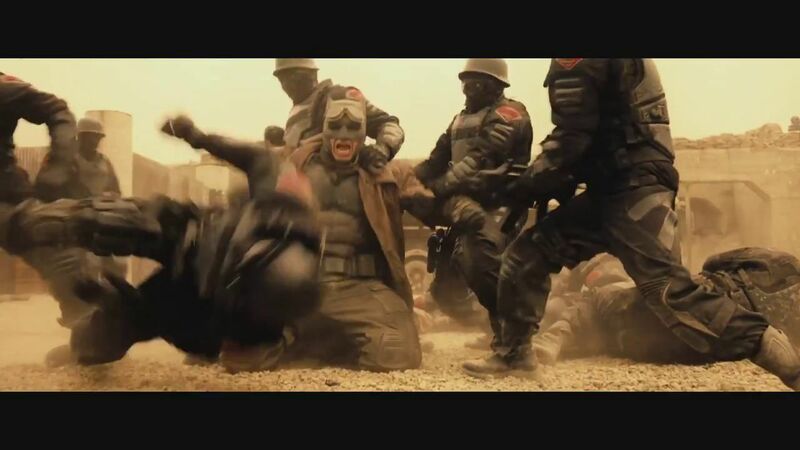 -This scene with the Superman soldiers and Batman with googles looks like a mix of the Red Sons and Injustice: Gods Among Us comic book storylines…very curious as to what is playing out here. -And then there’s this. This is my favorite shot in the whole trailer. 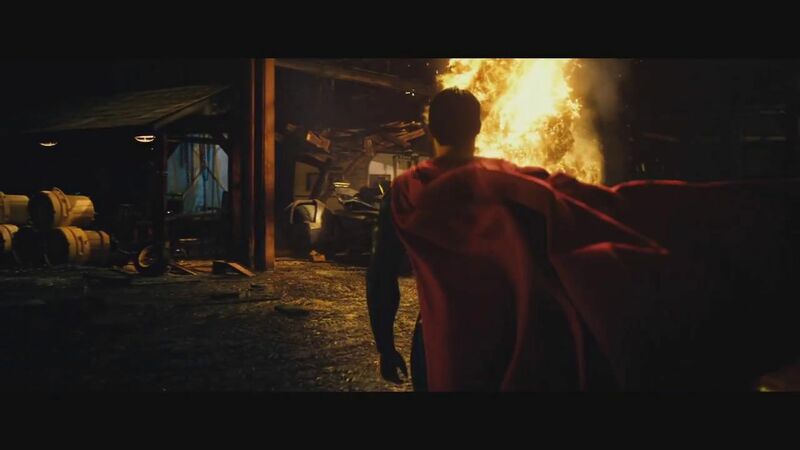 Superman, an all-powerful and god-like alien, rips off the top of the Batmobile and then…Batman stands up against Superman like he’s an equal force. Guys, I love this trailer. I’m going to go watch it 7 more times. What did you think of this new trailer? This new trailer turned an average day into a great one! I LOVED the trailer, the imagery, the music! 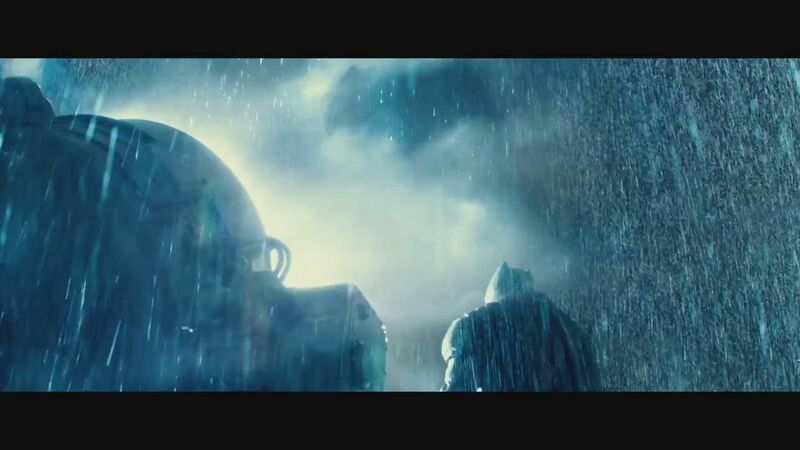 Like you I loved the last shot of Batman facing off against Superman. 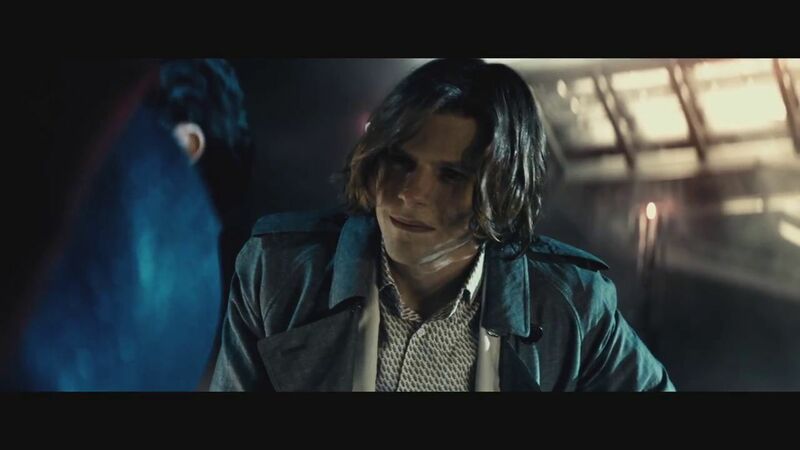 I think the only weakness is Jesse Eisenberg, I’m still not convinced.